The court was hearing a batch of 84 petitions, from the Centre, state government, and employees. 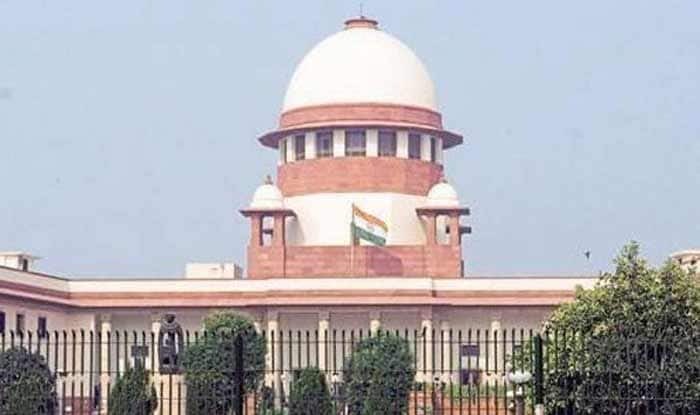 New Delhi: The Supreme Court has stayed reservation in promotion for Scheduled Castes and Tribes (SC/STs) in government jobs. Hearing a batch of 84 petitions, the apex court directed for a status quo till it decides on the matter. In September last year, a five-judge Constitution bench had said that reservation in promotion could be implemented. It also ruled that the “creamy layer exclusion” principle could be extended to SCs and STs as well to deny quota benefits to the “elite” among these two socially underprivileged communities. The apex court had exempted states from collecting quantifiable data on backwardness to justify reservation in promotion by modifying an earlier order but held that its 2016 verdict was correct in stipulating the condition on the need for quantifiable data on the adequacy of representation. The court said a study was needed on the impact of such promotions on administrative efficiency before granting reservation. The Constitution bench had decided on the broader issue on a reservation in promotion and left it for a regular bench to decide petitions filed by individuals and states on the issue. The court had also said that as one went upwards, there could be a reduction in the number of SCs and STs in the promotional posts. The Delhi High Court had then directed the Centre to implement the apex court order and grant reservation in promotion in central jobs within three months. Challenging the decision, the Centre went to the apex court, pleading that it was not possible to implement the order within three months. “The government has to undertake the exercise in its all departments to find out adequacy of representation of SC/ST employees,” it said, pleaded to the court to stay the HC order. Lawyers appearing for the state governments pleaded that the issue be decided at the earliest and that the SC should adjudicate the issue to end the controversy.